Located in Savannah, Ga, but willing to travel. Travel to WEF, Atlanta, Tryon, Lexington, New England, and more. Contact me if you are interested in starting the commission process and would like to know more information. 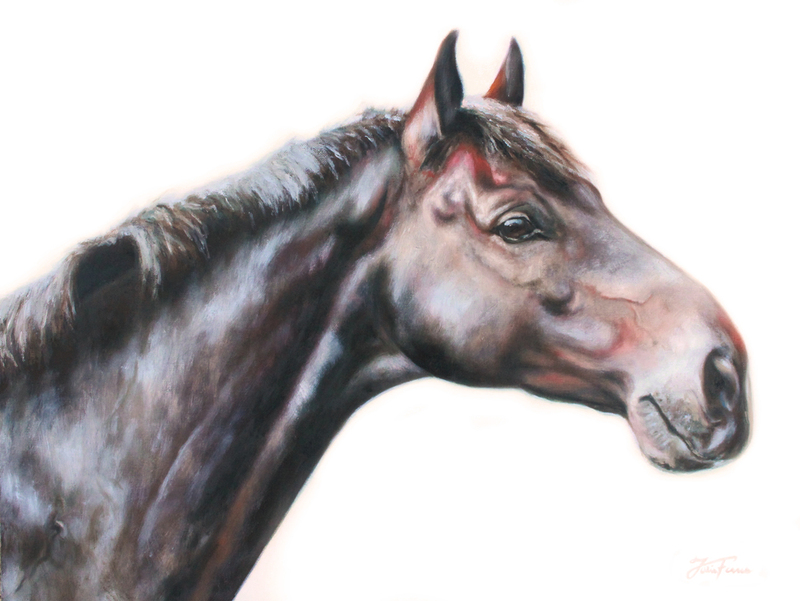 I prefer to do pre-painting photo shoots of your horse, to have the best image possible for the painting. Otherwise I can work off of high resolution images that meet my artistic standards, and do not infringe on any other artist's copyright. Contact me for more information about purchasing a work from my personal collection, or commissioning a piece of this sort.